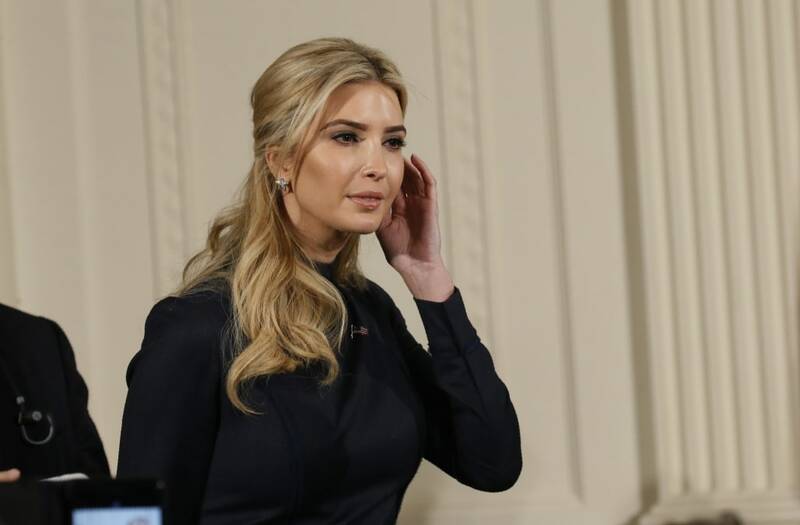 First daughter and assistant to the president Ivanka Trump is set to make her first international trip on Tuesday since her father took office in January. President Donald Trump's eldest daughter will attend the third annual W20 Summit on the equality and empowerment of women in Berlin alongside many female world leaders. Ivanka Trump is expected to participate in at least one panel, where she will discuss entrepreneurship alongside high-profile women, including German Chancellor Angela Merkel, Canadian Foreign Minister Chrystia Freeland, IMF Director Christine Lagarde and Queen Maxima of the Netherlands. Ivanka Trump is also scheduled to visit the Memorial to the Murdered Jews of Europe and the U.S. Embassy in Berlin during her trip. According to the White House, Ivanka Trump's visit to Berlin was spurred by a roundtable she hosted with Merkel on Vocational Education and Workforce Development at the White House in March. Some critics complained after that event that the first daughter had become too closely involved with her father's office. "Imagine if Hillary Clinton met with Merkel and Chelsea Clinton was seated next to her for official meeting," one critic said. The president's eldest daughter has since taken on a more formal role in the White House. Both Ivanka Trump and her husband Jared Kushner, a senior adviser to President Trump, have played major roles in her father's administration. The pair has had a strong influence on Trump's decisions, with one report suggesting it was Ivanka Trump who impacted her father's decision to order the attack on Syria.